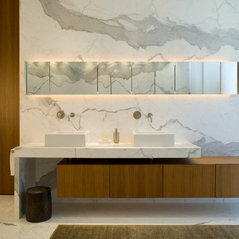 As a third-generation builder, Peter Diaz was commissioned from New York City for a Miami Beach project in 2000. After realizing the potential building opportunities in Miami, Diaz established Peterbilt Construction shortly after. 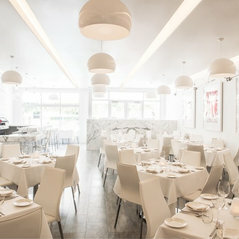 Our firm was initially nestled in the heart of South Beach, which allowed us to promote our abilities and become the local builder for buildings, neighborhoods, restaurants, and bars such as Continuum, Icon, Murano Grande, Murano Portofino, Apogee, Yacht Club, Cosmopolitan, Hibiscus, and Palm Island. We were quickly recognized for our attention to detail, dedication to our projects, and our ability to manage client expectations. Since then, we have collaborated with acclaimed Design Professionals, Developers, Condominium Associations, and Real Estate Sales Teams. 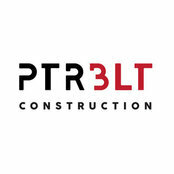 We continue to work diligently to preserve our reputation and contribute to South Florida’s Construction Industry.